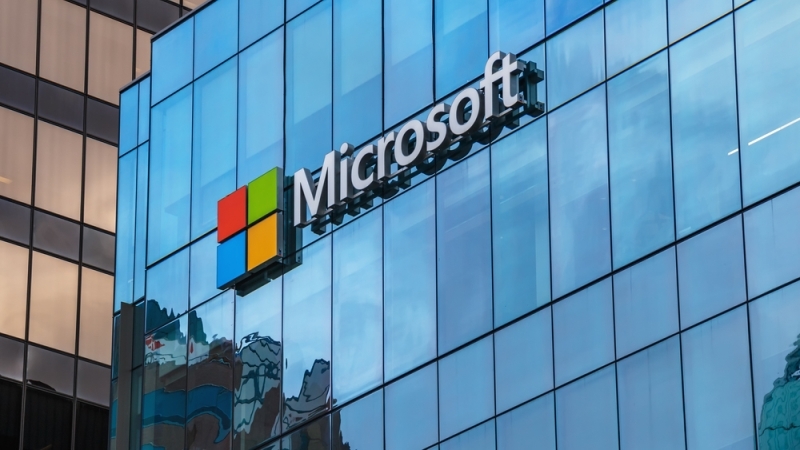 On Tuesday, Microsoft announced that the mobile version of its Microsoft Outlook platform would be available to all Federal customers after updates to its platform met high-level compliance standards with the Department of Defense (DoD). After receiving moderate compliance under the Federal Risk and Authorization Management Platform (FedRAMP) last year, Outlook now meets the DoD’s Cloud Computing Security Requirements Guide Impact Levels 4 and 5, which includes national security systems. Federal employees who use the service will be able to securely use Outlook mobile for email and calendar usage from iOS and Android devices in the coming weeks.